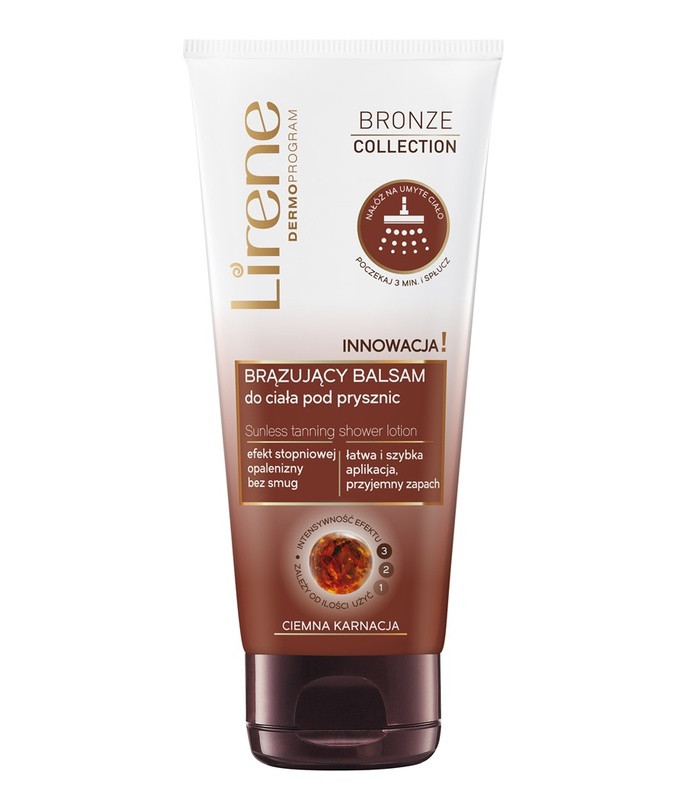 The shower lotion makes the skin gradually acquire a natural, radiant shade of tan, ensuring a sensation of utmost softness. It adds colour without streaks, discolourations or the characteristic odour of self-tanning products. Is spreads perfectly on wet skin, ensuring precise application. *IN VIVO test — assessment after 2 weeks of application.